Fuel efficient + AWD + roomy hatchback = your next Subaru Impreza! Here's your chance to own this clean, one owner Impreza! 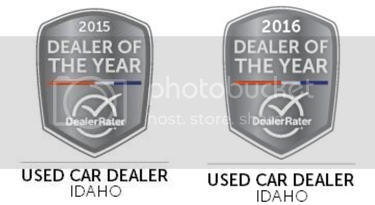 Image Auto Sales | Boise Used Car Dealer has been visited 12,795,693 total times.